Rohde & Schwarz and Huawei successfully tested the interoperability of connected vehicles using LTE-V communication technology. The R&S CMW500 radiocommunication tester was used with the Huawei Balong 765 integrated circuit used as a LTE-V UE (User Equipment). The solution tested various test scenarios for Internet communications of vehicles (IoV) based on 3GPP version 14 mode 4. LTE-V is a cellular IoV technology standard based on existing LTE and D2D (device to device) technologies. In the R&D phase, interoperability tests between terminals from different suppliers make it possible to verify connectivity and compliance with the requirements of the standard. Compliance testing of LTE-V terminals on a third-party test platform is essential for the commercial deployment of an LTE-V system. The R&S CMW500 radiocommunication tester equipped with the CMW-KU514 LTE-V option in combination with the GNSS SMBV100A simulator now supports the LTE-V Mode 4 test. Huawei’s LTE-V2X terminals are based on the Huawei Balong 765 baseband integrated circuit. This chip has been specially designed for the new generation of IoV communications and can support UU (communication interfaces between terminals and base stations) and PC5 (direct short-range communication between a vehicle and other devices) interfaces. 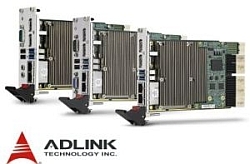 The application processor complies with 3GPP version 14 and supports modes 3 and 4. 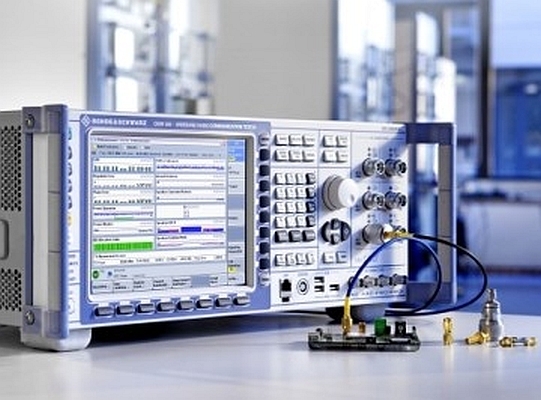 The successful interoperability tests by Rohde & Schwarz and Huawei validate the compliance of LTE-V products with international standards requirements and will enable the commercial deployment of LTE-V. The test campaign was carried out as part of the World Convention on the Internet of Things (WIOTC), which took place in Wuxi, China, from 15 to 18 September. Solutions based on Huawei’s LTE-V2X terminals have been implemented with various partners in one of the world’s largest LTE-V2X networks covering the main urban areas of Wuxi City and the main roads of Wuxi New City.